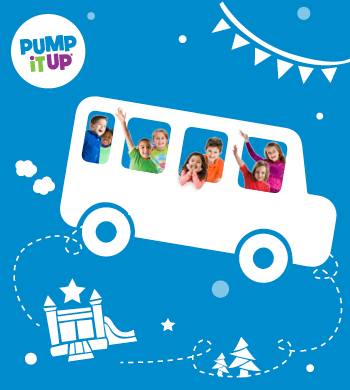 Let the kids spend their Day Off for Spring Break at an exciting Day of Camp at Pump It Up! 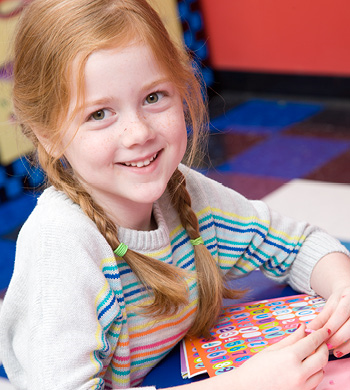 This one-of-a-kind camp, offered exclusively at Pump It Up of Elkridge will allow kids to spend time exploring their inner artist, while laughing, playing games and bouncing on the state-of-the-art inflatables! The day will be filled with interactive fun and a creative project to take home! Campers must bring their own bagged lunches and snacks. Pizza lunch can be ordered the day of camp for $3.00 per child. 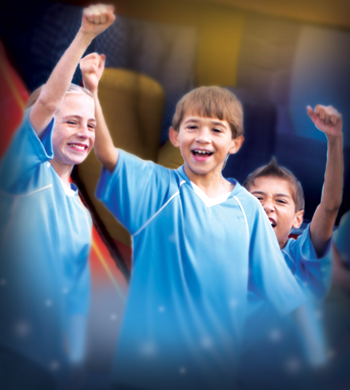 $45 Per Camp Day Session. Before and After Care: (8-9:30 AM and 2:30-5 PM); $10 for Before or After Care; $20 for both. This one-of-a-kind camp, offered exclusively at Pump It Up of Elkridge will allow kids to spend time exploring their inner artist, while, playing games and bouncing on the state-of-the-art inflatables! Week of June 24th Pump it Up’s Got Talent "Season 3"
Campers must bring their own bagged lunches and snacks. Before and After Care: (8-9:30 AM and 3:30-5 PM); $60 per week for Before or After Care; $120 for both. Register for Before and After Care through Pump It Up, (410) 579-1122. Register though Howard County Rec. and Parks, Howardcountymd.gov/rap or Call (410)313-7275. Call us and let us help you put the FUN in FUNdraising. Your guests will have a blast! Let us customize your next event! 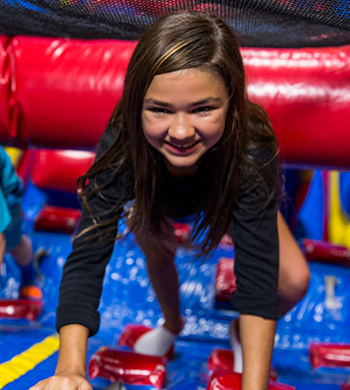 Non-stop active fun includes jumping, sliding, and climbing on giant inflatable play structures such as slides, bounce houses and obstacle courses. Our brightly decorated party rooms are perfect for celebrating with your children, enjoying refreshments, conducting award ceremonies and other activities. So, what makes Pump It Up different? We can customize packages to meet your budget needs on a per child fee, (no cost for chaperones), based on the length of time of your event, and the number of children that attend. 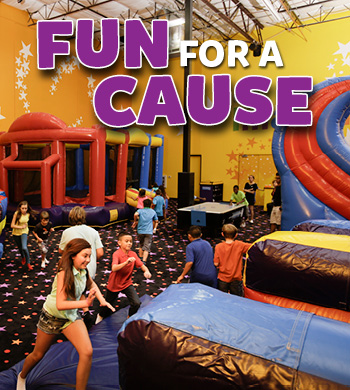 We can accommodate groups that want to play and use the party room or groups that want to just have fun jumping! The Larger the Group, The Better The Group Rate! Contact our Special Events Coordinator, for details and group rate pricing, (410)579-1122 !